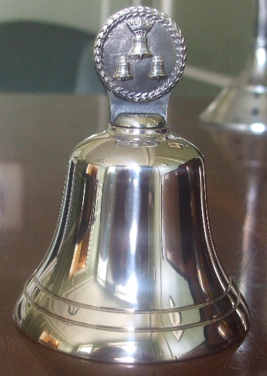 A polished Whitechapel mini bell. 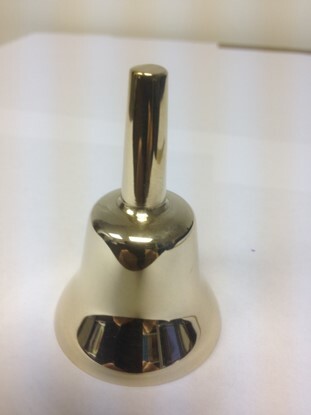 Cast from the highest quality bell metal bronze then turned and polished by craftsmen to create a superb looking and sounding mini bell approximately 2.5 inches high with an approximate diameter of 1.5 inches. 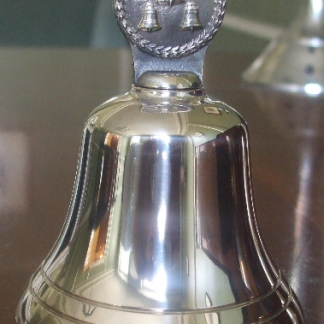 An ideal gift.